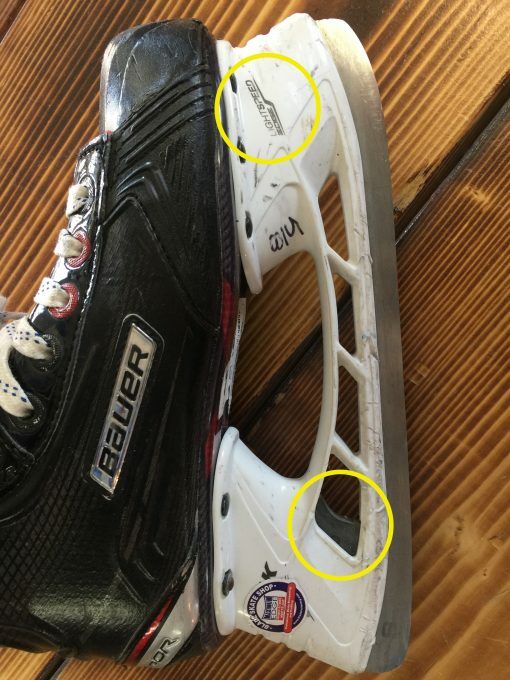 Blacksteel Replacement blades for Bauer hockey skates. 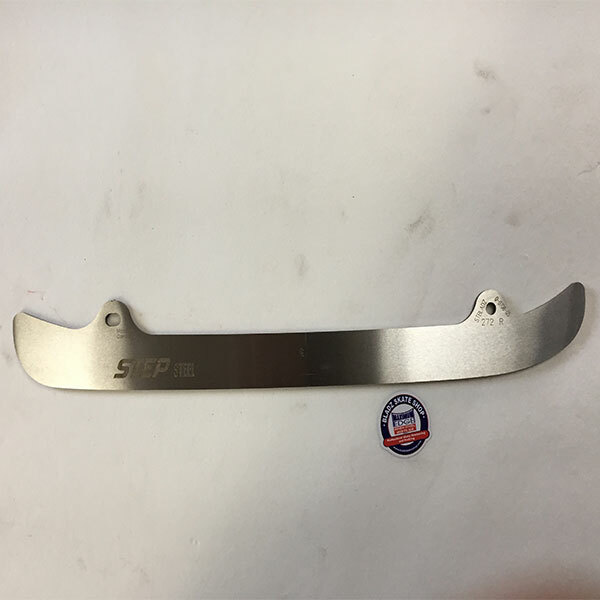 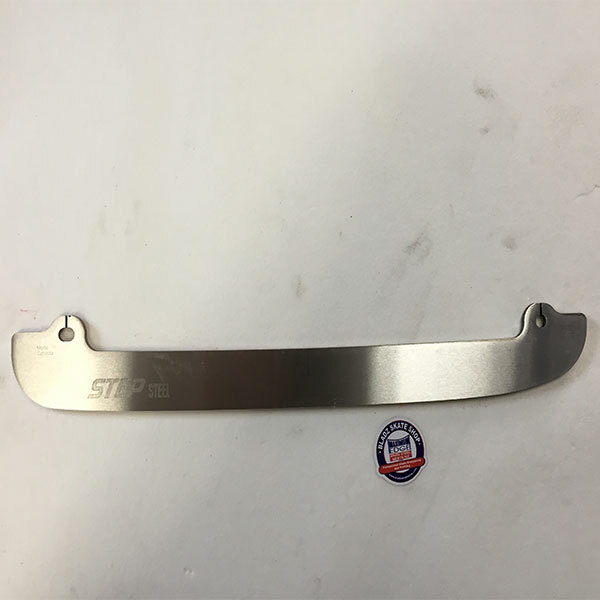 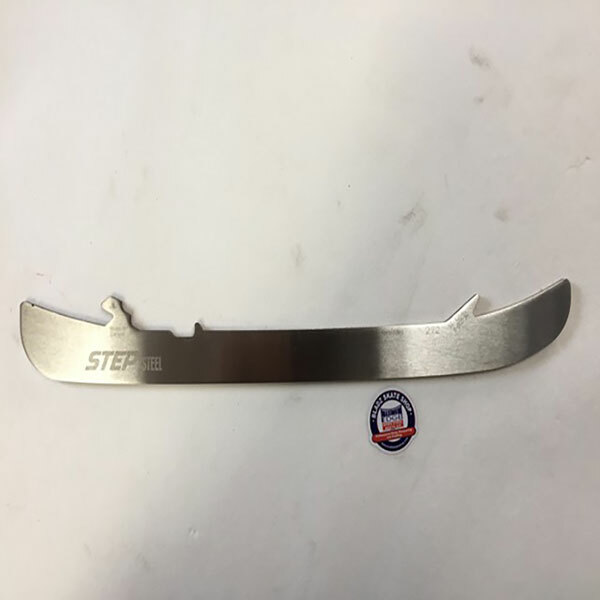 These replacement blades fit the Tuuk Lightspeed Edge holders, are manufactured by STEP skates in Quebec City and come with a 1 year warranty against breakage. 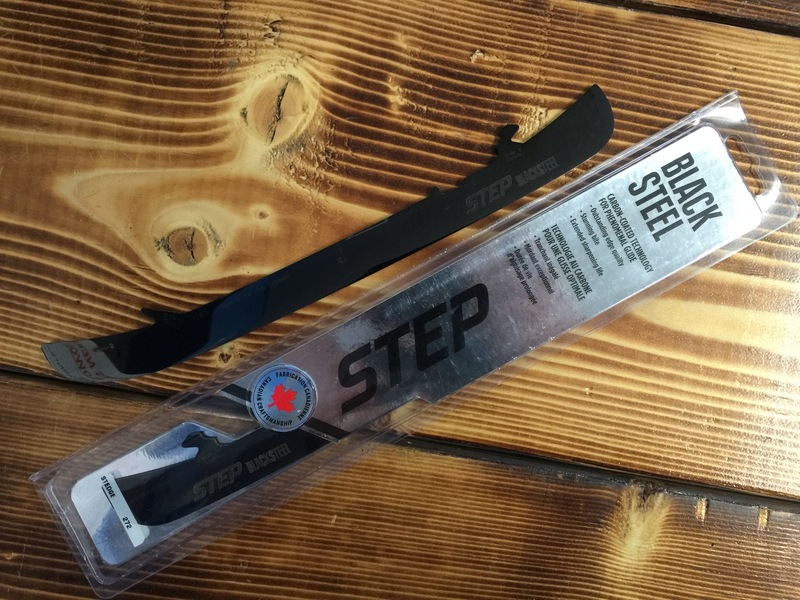 Blacksteel Replacement blades for Bauer hockey skates. 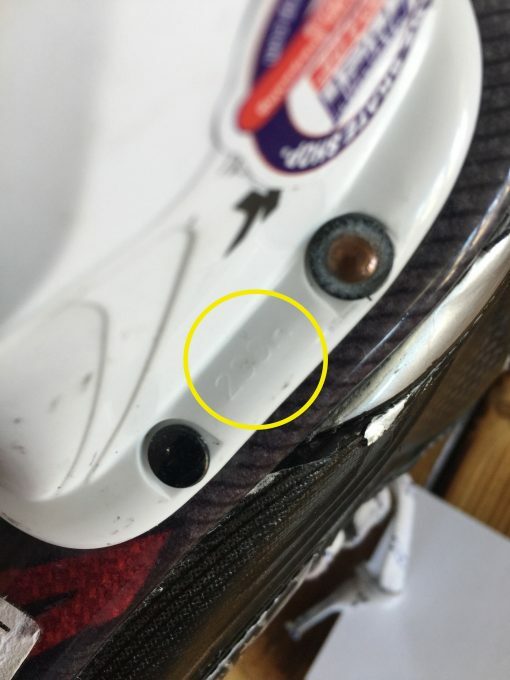 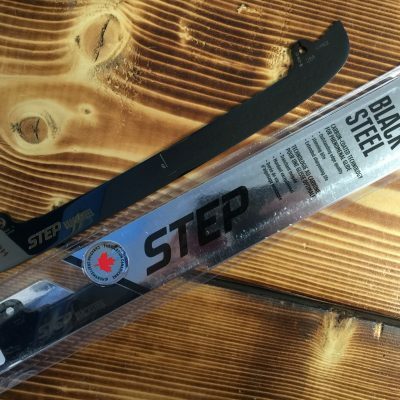 These replacement blades fit the Lightspeed Edge holder, are manufactured by STEP skates in Quebec City and come with a 1 year warranty against breakage and sold in pairs only.